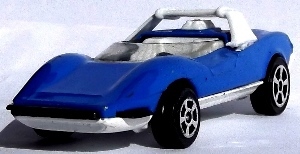 Majorette Alfa Romeo 75 in blue. 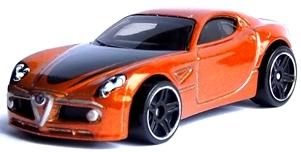 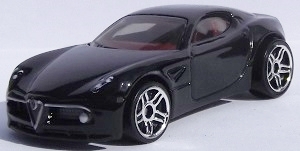 1:55 scale made in 2003, mint condition - part of 2 car fire zone set Majorette Alfa Romeo 75 in red. 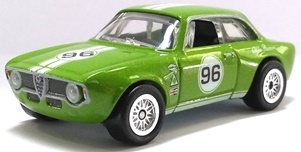 1:55 scale made in the 80's, mint condition - with blister pack Majorette Alfa Romeo 75 in red.